They say a way to a man’s heart is through his stomach and the way to a woman’ s heart is to be thankful. 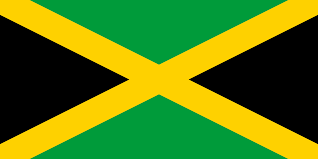 When it comes to Jamaican cuisine cooking it’s a skill that is hard to master and everybody got their own unique style of doing things. From the way you make rice and peas, to the etiquettes of the way you season curry chicken or the way you muster up a dish of salt fish and ackee. All in all the main focus is to satisfy your customers who eat from you on a regular basis or to make sure its done to their liking. 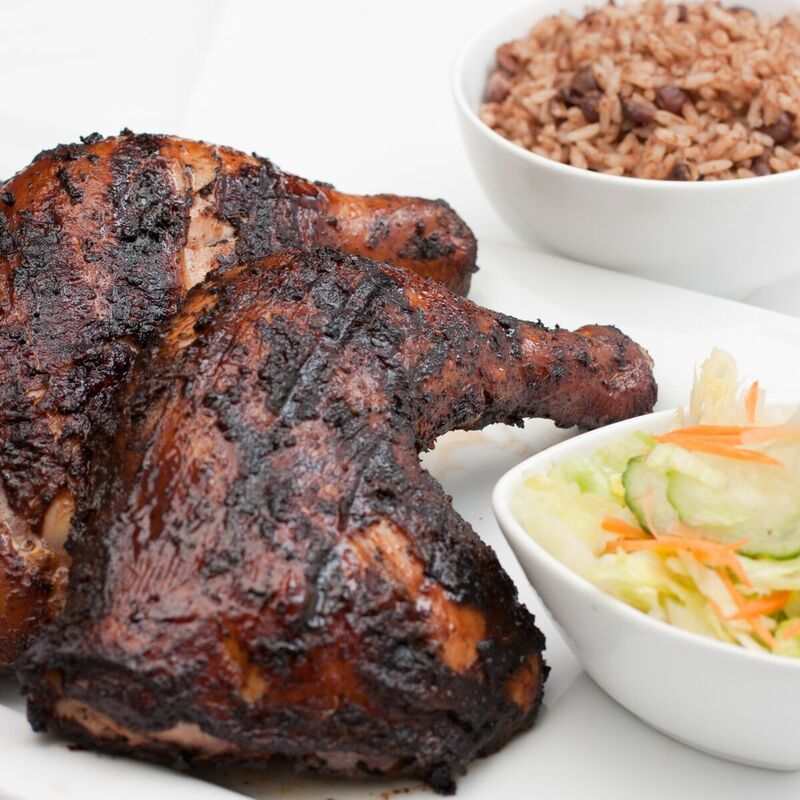 Jamaica Patois Restaurant CEO’s Wayne and Maxine Simpson has made great strides in a short period and have valued their respectable reputation in serving the finest Jamaican cuisine food east of Toronto in a place called Pickering, Ontario. 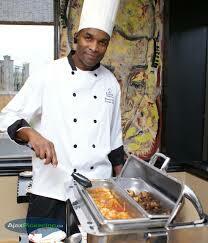 It has been almost four years since Patois Restaurant started in a small family the small town east of Toronto. Wayne and Maxine Simpson has been gaining notoriety as being the best Jamaican Cuisine east of Toronto, and arguably the entire greater Toronto area. Their competitors have even tried to duplicate their style and have duplicated their name. Their customers are evident to this fact which range from Government Officials, NBA Basketball Players, Doctors, Lawyers, Pastors, Policemen and woman that may stop off at their restaurant to get a quick bite to eat on the go or maybe sit down and here classical Jamaican reggae tunes that delight hunger patrons while waiting to get there food hot off the grill. There has been a steady flow of College students that make their way out east just to get their favourite dish and an influx of high school students that will always stop by after school before going home to get a Jamaican style patty to ease their hunger before dinner. 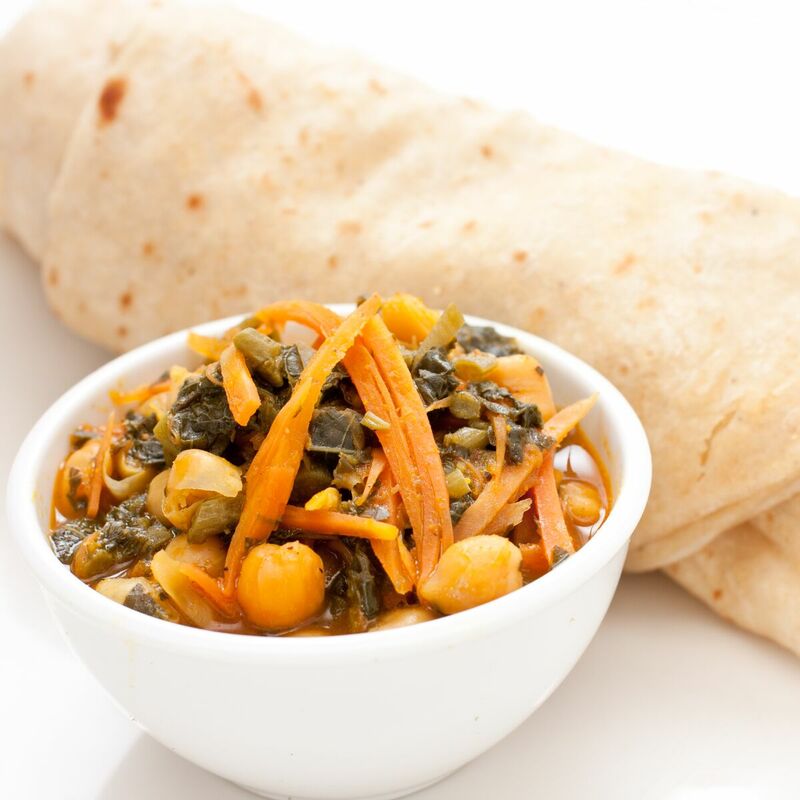 Patois Jamaican Cuisine have been getting rave reviews that their own competitors have taken notice in this competitive industry of fine food dining. 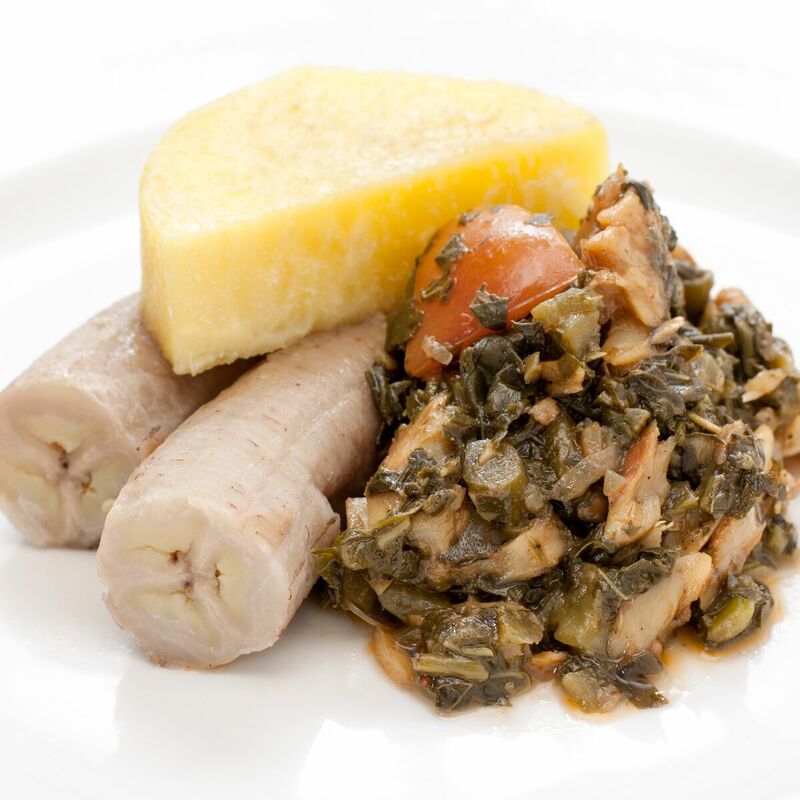 Patois has been highly regarded by their local newspaper as a solid place to eat and has been labelled by some experts as “The Next Best Thing” in the Culinary Department. 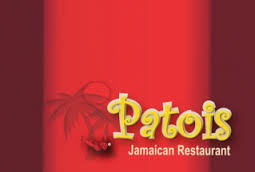 Many regulars at the restaurant have given great positive feedback and has commonly suggested that Patois Jamaican Cuisine should open another franchise in Toronto. The Simpsons are taking notice and has held their customers advice in high regard and have recently have aspirations of going International to possibly New York, Los Angeles, Vancouver, Beijing, or even London England. Only time will tell where Patois will grow and where Patois will expand too but one thing is for sure, with great tasting food like theirs how can you not. Toronto has had a great summer with the success of the recently held Pan American Games that went very well and has ignited the Simpson’s ideal of expanding globally. Everybody eats Jamaican food and in a very competitive arena of Jamaican Cuisine in North America, Matik Media Enterprise Magazine is proud to sit down with the Simpson’s and find out their secret of success and what’s next for this dynamic family. 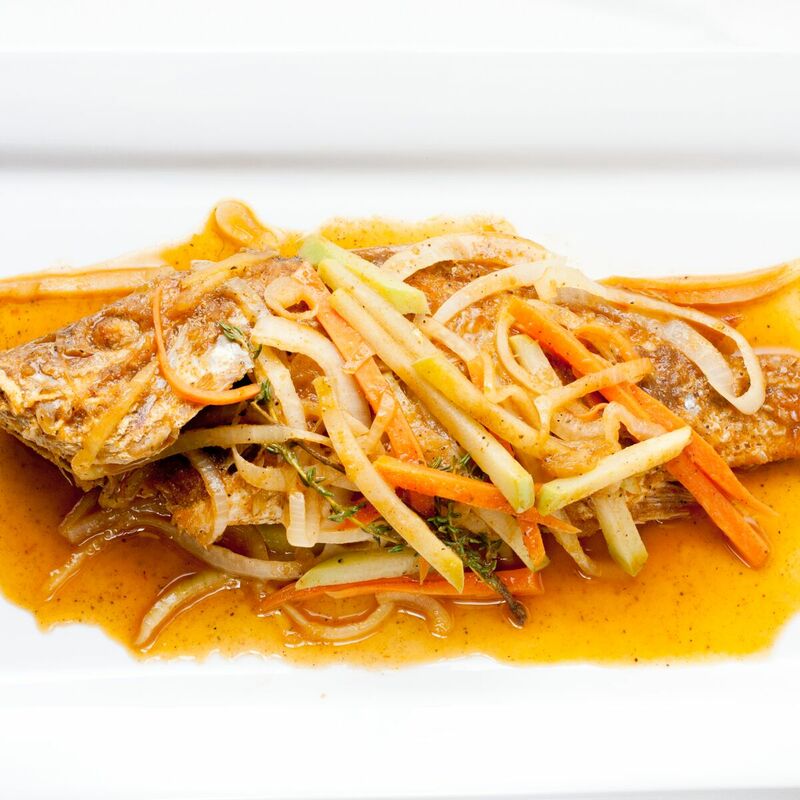 Matik Media Enterprise Magazine has been blessed to dine at the best restaurants all over the world in our travels but it’s evident, and can confidently say that Patois Restaurant is one of the finest restaurants in the world. A secret that many don’t know about Mr. Simpson is the fact that he is an accomplished artist humbly speaking and a collector of the world’s greatest art collection. Truly incredibly, mystical through his paintings but a believe in the Almighty that has given him the tools to carve his path to success. Matik Media Enterprise Magazine is proud to welcome the Simpsons to the Matik family. MM: Hello Wayne and Maxine Simpson, how are you doing? WS: Doing fine, glad to be here with you. MM: Thank you Sir. Well, Matik Media Enterprise Magazine is proud to finally get a chance to sit down with you. Can you tell us where did you get the idea to name your restaurant Patois? 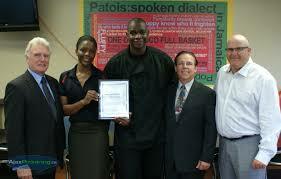 MS: Patois is a dialect spoken by diaspora. Patois language was spoken by the slaves between the 1600’s and 1700’s and took on roots. It’s a part of our heritage, roots and culture. MM: Did you always want to get into the restaurant business? WS: Well, I loved cooking and always had a passion to do something to serve people. 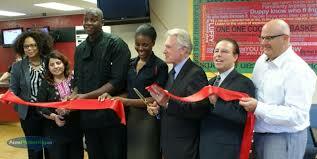 I always wanted to open my own restaurant and giving service to the people is very gratifying to us. MM: How many years have you been married, and how many kids do you have? MS: We have been married for almost 17 years now and knew each other for 20 plus years. 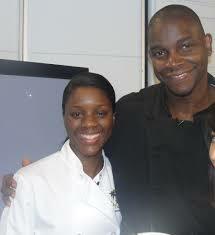 We have 3 beautiful children, 5 year old twin daughters named Zoe and Zamira , and a son named Gared who is 4 years old. MM: Maxine, as a dedicated Mother of 3, Can you tell us the challenges of raising 3 children and try to maintain the standards of your restaurant in a very competitive industry? MS: Well, Time management and maintaining consistency. Balancing life and having to maintain high standards at the restaurant, and keep up with the rearing of our children is paramount in our lives. Time is everybody’s valuable resource that we often need more of to do the things that we need to do. MM: Are you guys very spiritual? WS: Yes, absolutely. We are spiritual and we believe in God who controls our destiny. MM: Besides working 6 days a week, its quite challenging keeping up with your family and friends outside of the business. What is a typical day for you when you all are together as a family in your days off? WS: Our day is Sunday, we bring it to the house of God and we go to church to physically be grounded and to give thanks to God. We work 16-18 hour days which is incredibly draining on the mind and body. So to get a chance to go to church together as a family is the most satisfying thing for us. MM: If there is one thing that you could change about the Food Industry, what would that be? WS: On the health conscious side of things. 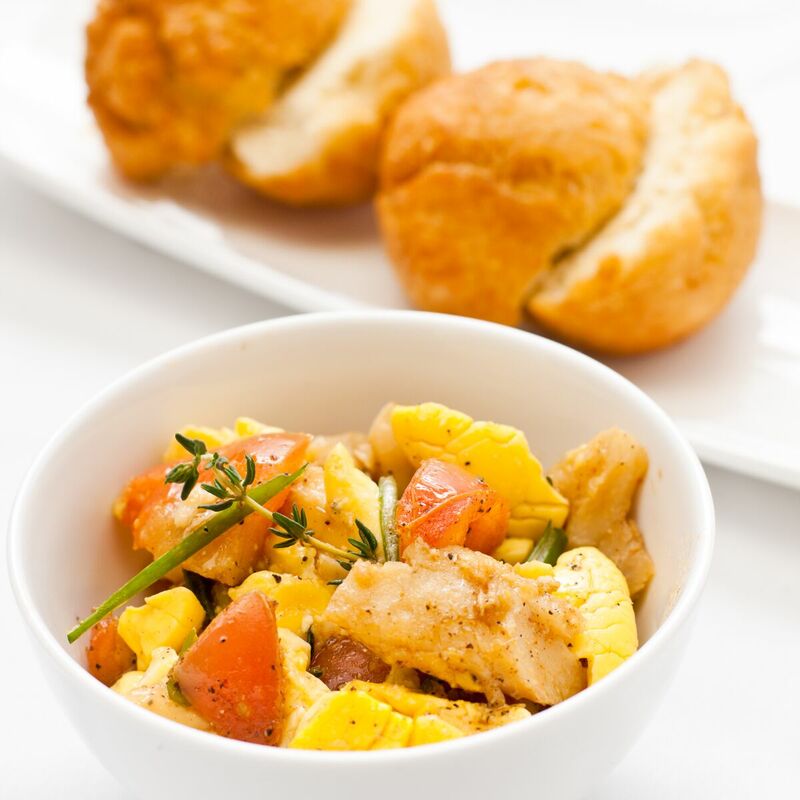 Jamaican food is very healthy for you and for the people who are not familiar with the Jamaican food, Ackee has Omega 6 in it and green bananas are very good for people that have diabetes, things of this nature. MM: If you could change one thing about your free time, what would that be? MS: Sleep, sleep and more sleep. They say the two major problems in North America is dehydration and sleep deprivation. 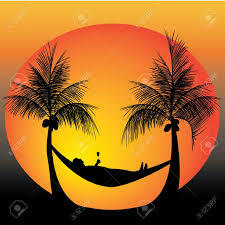 If I could have more time to sleep in a day this would be heavenly. MM: Where do you see Patois Restaurant in the next 5 years? MS: We want to naturally be franchising more. 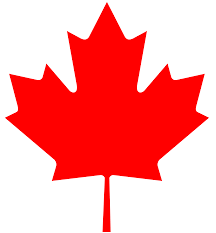 We want to branch off more into merchandising most definitely here in Canada and abroad. In saying that without giving away our company secrets, we have something really special for our customers that has never been done before that our customers will be very proud and enjoy very much. MM: We know that China is the new sleeping giant that has awakened, can you expand on your aspirations and your plan to expand a franchise in Beijing China? WS: Sure, we would love to take it global and we will because we have trusted friends over there already and we have slowly built our relationships to make our dreams a possibility. 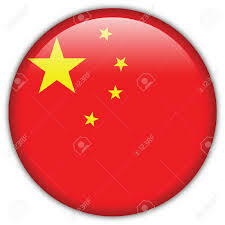 This can add value to the Chinese culture no doubt. The Chinese came to Jamaica and influenced Jamaican culture and I think we can do the same because China are more open now into trying Jamaican food. MM: What are the 3 hardest most challenging this that an entrepreneur should know when starting out in this industry by owning his own restaurant? WS: The first thing is, Time. Manage your time accordingly with your family, and personal time to yourself. Secondly, Support, you have to have a good support system and you can’t do it alone. Lastly, Money! There is always going to be a shortage of money and you are going to need 6-12 months of back up funds in case anything pops up unexpectedly. MM: In Canada, we are very fortunate to live in a great country that offers a lot to people, by having the Yellow/Green/Red system. How do you think that has kept control of the cleansiness and rating? MS: It’s a wonderful thing. You are serving the public and you got to make sure that the people are safe. You got to make sure that they come back and having a good experience with the rating system is a guarantee. You don’t want your customers to get sick or anything like that. This system we have in Canada should be adopted worldwide, no doubt. MM: Is there any restaurant out there in the industry that you admire in terms of the way they run their restaurant in Canada or abroad? MS: Well, we admire Moxie’s which has shown class and their clientele is good. When you go there to eat they have soft music playing in the background and its overall a respectable place to eat. MM: Lastly, is there a person, company, confidante that you would like to give credit too that helped guide you where you are today? WS: My Grandmother, Mrs. Catherine Barnett which is my Mothers mother. She taught me everything that I know today. The recipes and how you flavour food. She did a whole lot with the little she had. Absolutely my wife Maxine for her tireless support. (Pause).. She basically sacrificed her career as a Chartered Accountant to basically clean pots and wash dishes for us to make our dreams come true. I love her so much. Well that brings us to a close today and we can’t thank you both enough for taking time out of your busy schedule to talk with Matik Media Enterprise Magazine today and to help new entreprenuers and get insight before they start their journey in this industry. Your honest insight and giving the “411” to the people that have the aspirations of making it big. You are certainly very much appreciated from loyal readers of Matik Media Enterprises Magazine. Your first 4 years facing the challenges that all franchise must go through was quite informative and shocking because for every successful person or company, there has to be unsuccessful franchise. Your character, commitment and loyalty to serving the best food does not go unnoticed to say the least and we wish you continued prosperity. 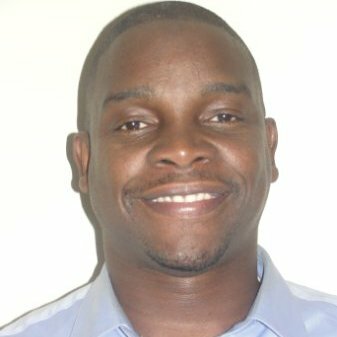 Matik Media Enterprise would love to come back and visit with you, maybe during Thanksgiving if that is at all possible. One thing is for sure, we can’t wait until you go to the orient because we will be starving for your food before you get back. Blessing to your 3 children Zoe, Zamira, Gared and extended family worldwide from our family to yours. Matik Media Enterprise Magazine extends our gratitude for your service to your community and service to our country, Canada. Your family is definitely a Canadian pioneer and look forward to see you in the future. Cheers.